A favorite that’s back and delicious! Made from the main grape in Chianti wine. Expect a light but fruity wine that’s a favorite even among non-wine drinkers. A favorite from the past is back and in the bottle! Expect a hardy, fruity and lightly sweet wine! 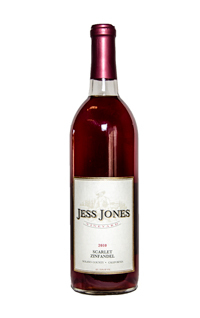 A 50-50 blend of Zinfandel and Chardonnay grapes and a new addition to our blushes...sure to please. Our newest version of Merlot Blush. Mellow but lightly sweet with lots of flavor! A blend of Merlot and Zinfandel varietals. Enjoy it with chocolate or a cigar. Great for sipping after a good meal! 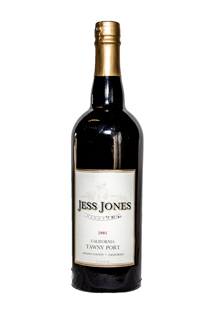 A serious California Port with a traditional barrel-aged flavor. Has a distinct, spicy flavor.